Develop - Assignment Instructions – How can we help? The size of your professional social network matters. The more potential buyers you connect with, the more you can educate and influence them about potential solutions to business challenges. Connect with 3 prospective buyers who have either 1) viewed your profile recently, 2) engaged with your content or 3) had a business conversation with you recently. 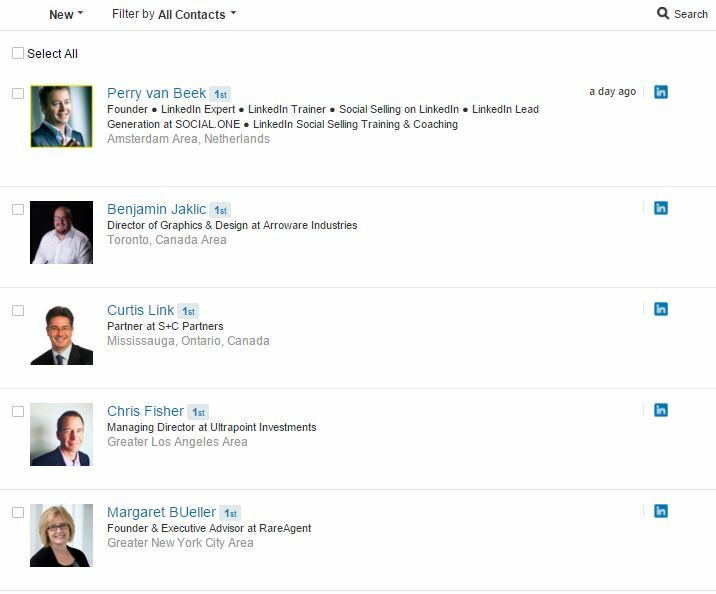 After successfully adding them to your network, go to your Connections page on LinkedIn under the "My Network" tab. Take a screenshot of this page displaying your most recent connections. Upload your screenshot by clicking on the Upload Now button at the bottom of this page.